Tooth extraction is a procedure carried out by a dentist and entails removing the tooth from the jawbone. 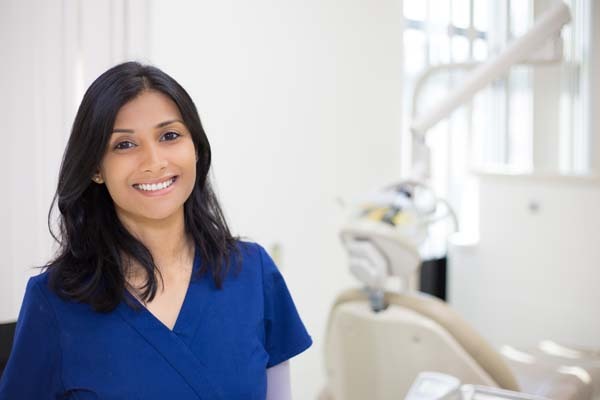 In many situations, removing the tooth is the only way to maintain or improve your oral health. Lack of space: A dentist removed wisdom teeth if the mouth has no space to accommodate them, or if the teeth get impacted or infected. Preparation for orthodontics: Sometimes, installing braces or other orthodontic devices may entail removing one or more tooth. Damage or decay: If a tooth suffers decay or irreparable injury, tooth extraction may be the final option to save the mouth. Radiation or chemotherapy patients: Teeth extraction may be crucial if infection sets in due to radiation or chemotherapy to the neck or head. 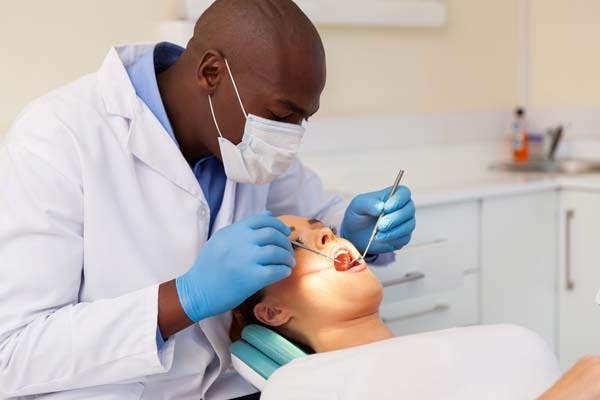 To prepare you for tooth extraction, the dentist will apply a local anesthetic to render the area numb. Depending on the situation, they may also administer nerve-calming medication or an intravenous sedative. If the case involves an impacted tooth, the dental expert may break it into bits before extraction. Teeth extraction can be in two categories — simple or surgical. 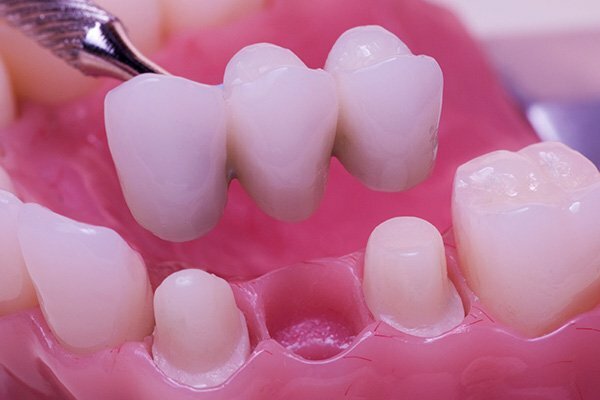 Simple Extraction: This extraction is performed on a visible tooth that has suffered decay or severe damage, or before brace installation. General dentists can perform simple tooth extractions. During the procedure, the dentist will administer local anesthesia or keep you sedated. After the process, you may need to take over-the-counter painkillers. Surgical extraction: This procedure requires a qualified oral surgeon. It entails extracting teeth that are not visible because they have not erupted or the tooth has broken. Patients with a pre-existing medical condition may get sedatives before the procedure. After the procedure, the dentist will prescribe pain medications as well. Consume soft foods: Drink only fluids until the anesthesia wears off completely to avoid biting your cheek or tongue. Afterward, consume only soft food within the first few days of tooth extraction. Stick with proper oral hygiene: Try to avoid brushing around the affected area a day after the removal, but you can brush the remaining teeth. Two days after, your teeth should be ready for regular brushing. Sometimes, patients may experience a dry socket. This occurs if blood clotting does not form in the space after extraction, or if the blood clot falls out. This exposes the underlying bone, causing a dry socket. This situation can cause severe discomfort and should receive immediate dental attention. Numb lips and chin: If the removal involved a wisdom tooth in the lower jaw, your lips and chin might be numb for months if the procedure damaged a nerve. Sore Jaw: This only lasts a few days and is caused by the anesthesia or strain during the procedure. Infection: Infection could set in after tooth extraction, but it is rare with patients with healthy immune systems. If you think you might be a candidate for tooth extraction, contact us today to schedule an appointment for a consultation.